Sanofi added the WPP network to its creative agency roster, as part of a global creative and media agency review first reported in March. 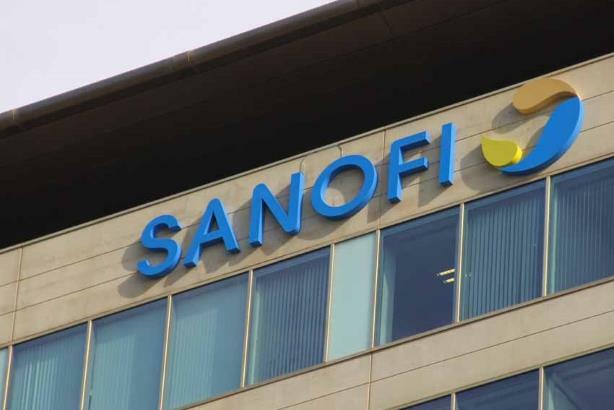 WPP network agencies will now work with Publicis and Havas on creative assignments across all business units for Sanofi. In addition to announcing that Sanofi had added WPP to the roster, Havas Media was named the media agency for Sanofi's pharmaceutical business and its strategic media planning partner for its consumer healthcare business, according to Adweek. The Paris-based drugmaker also said it selected GroupM's Mindshare, part of WPP Group, as the drugmaker's new global media agency of record, covering more than 60 countries but excluding the U.S. and Japan markets. KWG is still the media-buying agency for the consumer healthcare business. Sanofi had launched a review of its media business in March following the drugmaker's acquisition of Boehringer Ingelheim's consumer business last year, according to Campaign. WPP had previously supported Boehringer Ingelheim's consumer healthcare business prior to Sanofi officially taking it over in January. Some of the brands Sanofi netted in the BI deal include constipation drug Dulcolax, mucus reliever Mucosolvan, multivitamin Pharmaton, and cough and cold medicine Bisolvan. Campaign estimated at the time that the business was worth up to $1 billion. Overall, Boehringer Ingelheim's consumer healthcare business, prior to its transfer to Sanofi, was estimated to have an enterprise value of $7.8 billion, Sanofi said. Campaign reported in March that the majority of Sanofi's media business was handled by Publicis Media's Zenith. Adweek reported on Thursday that WPP plans to form an international team dedicated to handling the creative for Sanofi, citing an unnamed source. Transition agreements for all agencies have begun, Sanofi said, and are expected to be completed by the last three months of the year. Ten U.S. agencies reported Sanofi as a client in MM&M's July issue, including The Bloc, Centron, CMI/Compas, FCB Health, Heartbeat, Invivo Communications, McCann Health North America, Merkle, and Warhaftig Associates.